The new data reveals the first observations of emission from an ionized species in Mercury’s exosphere, information about magnetic substorms, and evidence of younger volcanism on Mercury than previously recognized. The results are reported in three papers published in the July 15 Science Express section of Science magazine online. LASP developed and built the Mercury Atmospheric and Surface Composition Spectrometer (MASCS) onboard MESSENGER. MASCS is designed to detect minerals on Mercury’s surface and determine the abundance and components of its thin atmosphere. 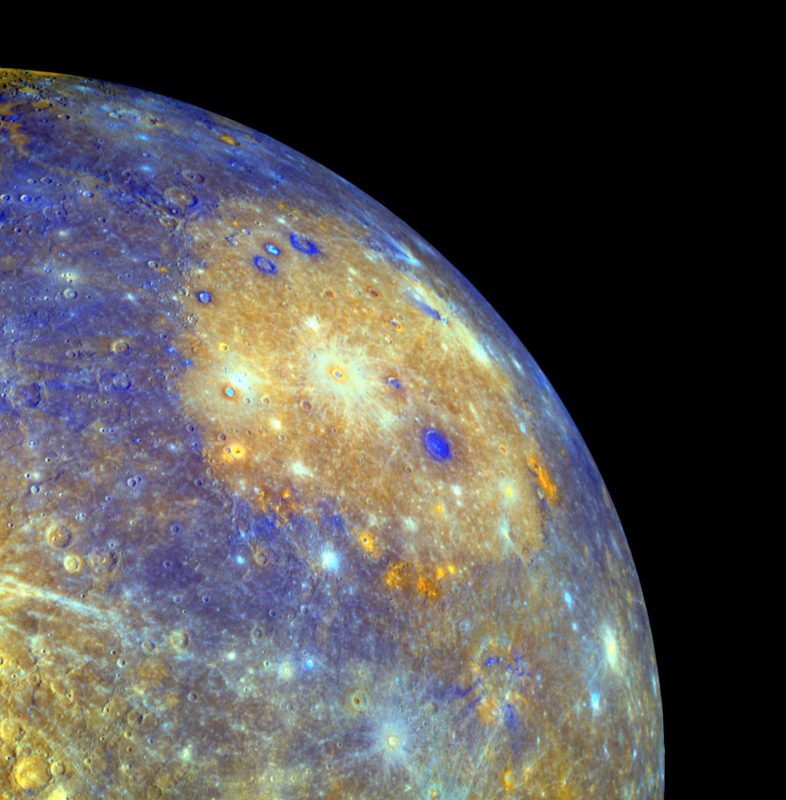 Data from MASCS will help answer the questions: What is Mercury’s surface made out of? How is Mercury’s atmosphere generated? And does Mercury have ice at its poles?